A layman can start a Baptist church. Shucks, even a former Mennonite can start one. 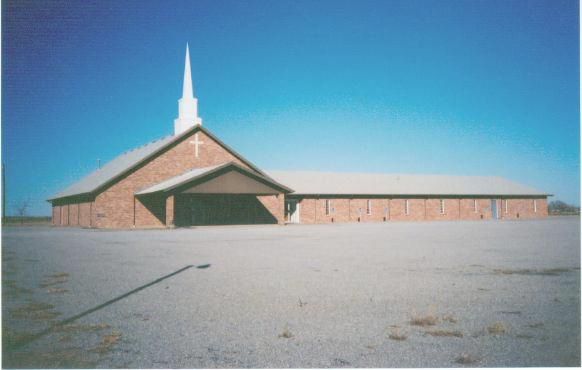 For years now, Oklahoma Baptists have been told that churches need to be planted in the state to draw more people to the Lord. 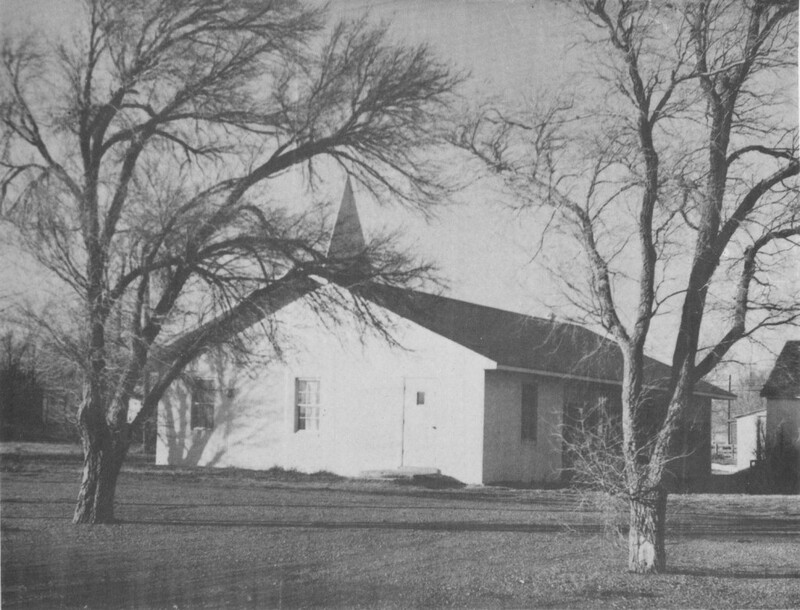 They can look back 50 years and see how a former Mennonite rancher listened to the Lord and started a church in the small Panhandle town of Turpin. If he can do it, why not you? Wallace Martens, now 91, was raised in Fairview and saved in a Mennonite church there. Working at a job that paid $7 a week, he heard that good wages were being paid in the stock yards in Denver. So he saved his money and headed toward the Rocky Mountains, but only got as far as the Panhandle where his uncle lived in Adams. “There wasn’t much to do in Adams on Sunday afternoons, so we played a lot of baseball and softball,” Martens said. It was at a softball game that Martens noticed a cute young lady he wanted to check out. That meeting led to an eventual marriage in 1938, but not before she took him to the Baptist church which was having a revival. After Martens married, he and Mildred moved to Enid where he worked in an amusement park, taking care of a skating rink, fishing lakes and cabins. “I couldn’t go to church on Sunday mornings because I had to ride the lake and collect money from the people who were fishing,” Martens said. The couple later rented a farm in Cheyenne Valley, about 60 miles west of Enid, and two years later bought a ranch near Adams. Martens said their ranch was east of Adams and directly south of Turpin, and his three daughters went to school in Turpin. “The church at Adams was fine, but there were conflicts with school activities in Turpin,” Martens said. Martens, who worked with the Gideons, invited the Adams pastor, Alvin Baker, to go to a Gideons meeting in Liberal, Kan. On the way back, Baker asked Martens to stop in Turpin because he want to talk with him about something. So Martens and then director of missions, Dan Tyson, began the leg work, asking people if they would be interested in starting a mission. Martens said they rented a three-room house and prepared for the first Sunday. Martens said the people came, just like he thought they would, they had Sunday School and preaching and the door was opened to people joining the new mission. The church met in the three-room house for about a year, then bought an old laundry building that had six washing machines in it. When the tin building became packed out, members donated enough cement blocks to erect a church building. 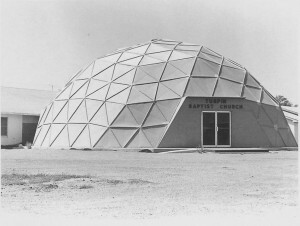 When that building was overflowing, the church constructed a metal dome building, then bought property on the northwest side of town and built the present church facility.